Senate Democrats, by a single vote, stopped legislation that would have approved construction of the Keystone XL pipeline, one of the most fractious and expensive battles of the Obama presidency. 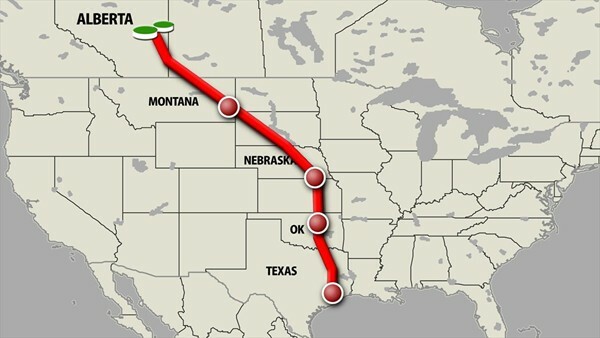 The Keystone Pipeline System is an oil pipeline system in Canada and the United States. It runs from the Western Canadian Sedimentary Basin in Alberta, Canada to refineries in Illinois and Texas, and also to oil tank farms and oil pipeline distribution center in Cushing, Oklahoma.